This follow’s last weeks post with a curve. Somehow this image bumped a long line of work that is jostling to see the light of day. I had looked at this in my catalog carefully in the past, but as a color image, and I abandoned any effort to bring it to light. This morning, bumping both other photographic efforts and client web work I need to do, this grabbed me and ran with me all the way to photo of the week this afternoon. This image can be viewed at higher resolution, and it is now for sale as a print. 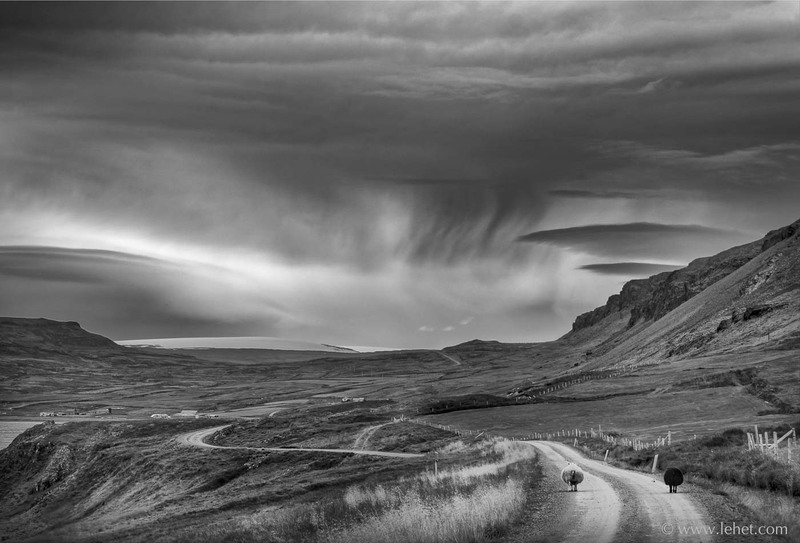 This entry was posted in black and white, Iceland, travels on August 25, 2015 by john lehet.